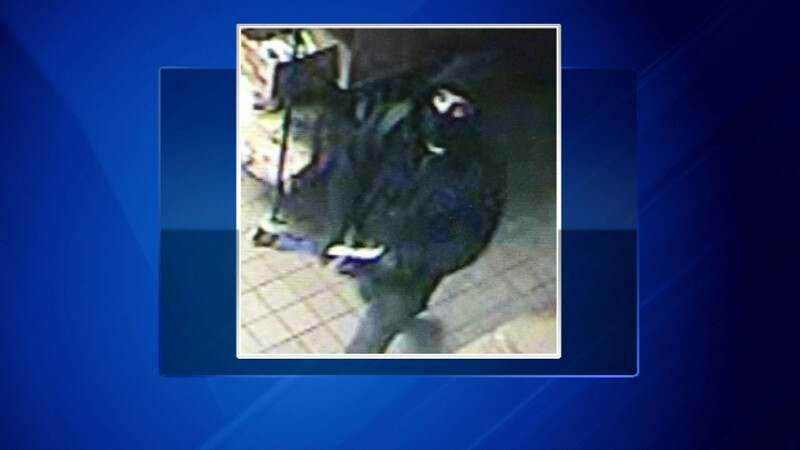 BATAVIA, Ill. (WLS) -- Police are searching for an alleged burglar who is breaking into Dunkin' Donuts shops in the suburbs. The suspect has allegedly hit seven stores in Oswego, Aurora, Yorkville, Batavia and Saint Charles in the past couple of weeks. Police have released a surveillance picture from one of the burglaries. Police say he wore a mask and broke in during early morning hours. That includes one store Monday in Batavia. The suspect allegedly didn't find any cash and quickly ran away. That happened in most of the other cases as well.